To provide, with dignity, emergency food and outreach to thousands of at-risk neighbors in southern Rhode Island and surrounding communities. Established in 2001 to provide food for the hungry, our organization helped 25 families within its first few months. Over the years, we expanded our efforts to address other poverty issues, including providing assistance with clothing and furniture. Through this partnership, RI CAN retrieves, sorts and distributes wholesome surplus food items that would otherwise be discarded by the stores. This vital program further diversifies the offerings of our food assistance programs by offering fresh and frozen supplemental items not readily available for purchase from the RI Community Food Bank or through our main streams of donations. We have access to highly nutritious food items like meats, produce and dairy products that are so needed by our clients to ensure healthy diets for themselves and their families. 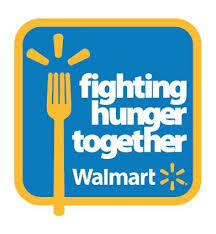 Since piloting the Food Rescue Program with a seed grant in 2011 (and a program/capital investment grant in 2013) from the Walmart Foundation, we have expanded this hunger relief effort and are now rescuing surplus foods daily from three Supercenter stores (Westerly, North Kingstown and Coventry). Gleaning food from stores not only helps us diversify offerings, it also reduces our overhead purchasing costs. RI CAN has rescued over 800,000 pounds of donated food through the program to date. 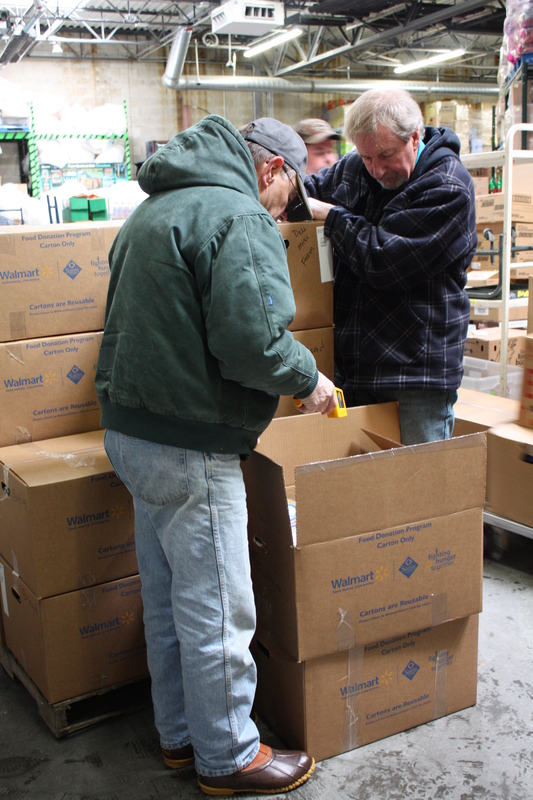 Given the success of RI CAN’s piloted endeavor, the Walmart Food Rescue Program is now a statewide effort, coordinated by the Food Bank, connecting neighborhood feeding programs with surplus food from local stores throughout Rhode Island. The Rhode Island Center Assisting Those in Need invites the public to learn about the problem of poverty in our state and the ways we work with the community to help neighbors in crisis. At the center of this effort is our facility at 805 Alton Carolina Road in Charlestown, RI. We invite you to tour our facility to learn more about our work. Tours are available by appointment. For scheduling or more information, contact us at (401) 364-9412. Click on map below for directions to our facility.